Combined patch for homescreen launcher, with fixes from ancelad and me. 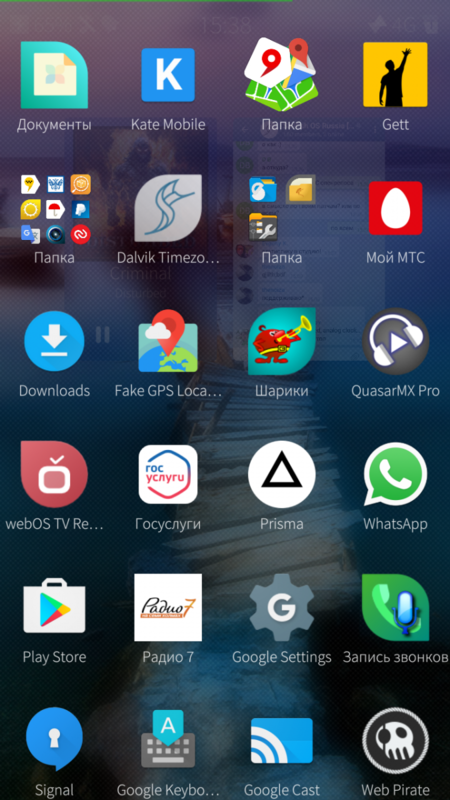 Patch only for SailfishOS v2.1.3.7 and 2.2.x. Fits both phone and tablet. This patch is incompatible with other launcher patches like Launcher background transparency, etc. and you need to unapply them before using this patch. Not yet. Would also highly appreciate an update. Thx in advance. Is it working with sailfish 3.0 and jolla 1? Not sure it's due to this remastered patch, but there is an annoying difference with Coderus'original behaviour: tapping on the empty area of the home screen triggers the top row of app launchers only when there is no cover or tombstone displayed. By the way, SailfishOS 2.1.7.3 does not exist yet. @Thaodan, AFAICS "Patch only for SailfishOS v2.1.7.3 ands 2.2.x." should rather be "Patch only for SailfishOS v2.1.3.7 and higher (e.g. 2.2.x).". Please rectify this line, as "2 1.7.3" is clearly a typo and it is unclear if this Patch is applicable to SFOS 2.1.4. Thanks for the comment I fixed the typo. However I didn't added the higher asd I cant garanty that it will work with > 2.3.x. Does NOT work in SFOS 2.1.4.14 . Is there an isolated 4 icon style folders patch without applet or any other bells and whistles? ... though a few more than four. Thank you for this great patch!!! This is a very helpfull and so much settings - very nice! Finally! 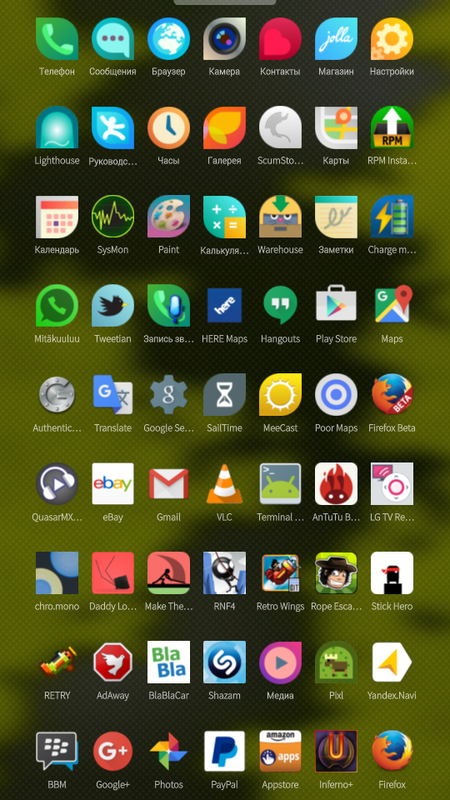 Someone has continued from coderus great patch, the missing part of my Jolla 1 tweaking since I upgraded to 2.1.3.7 Thanks Thaodan. Thanks for work, it's very usefull patch at all. I've installed in on all my sailfish devices. Nice!! Thank you for sharing! !